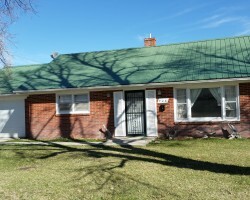 Located in Kenwood. 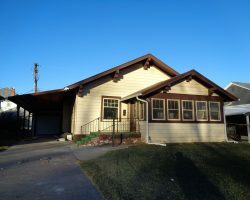 Large living room, working fireplace, refrigerator, range washer/drier facilities. 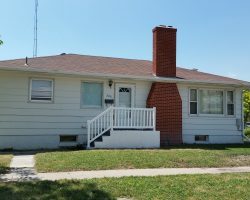 Text or call Kate Merriman at 308-207-5686 with questions or to set up an appointment. 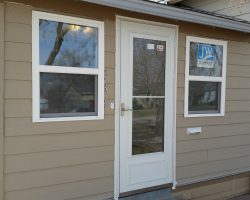 Address 526 N. Chadron Ave.
Hello! 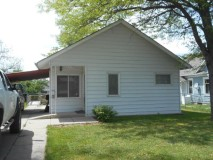 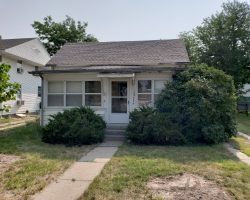 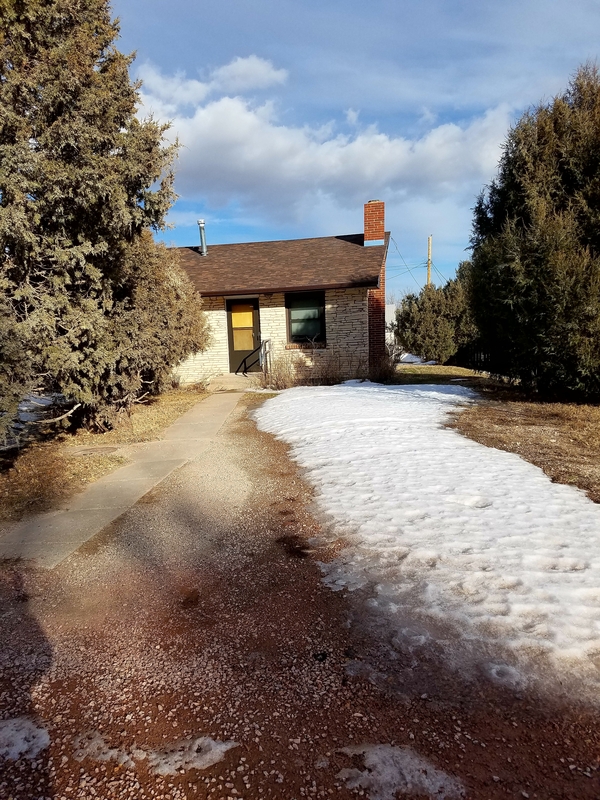 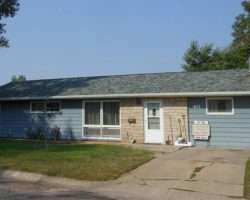 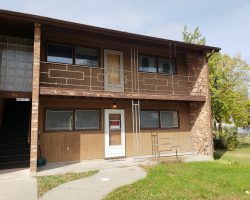 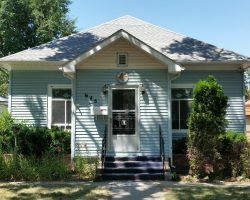 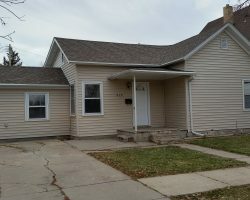 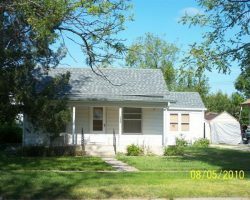 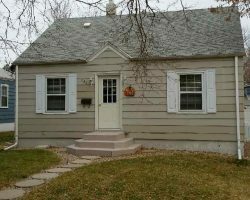 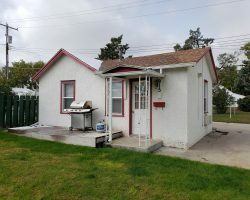 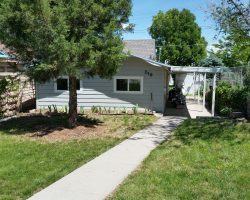 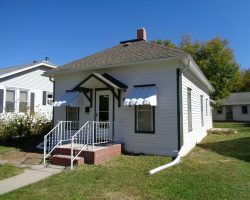 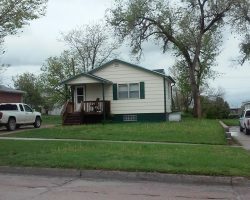 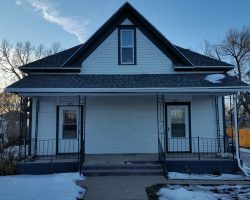 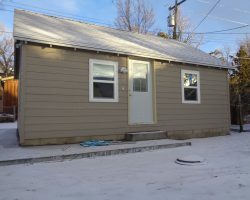 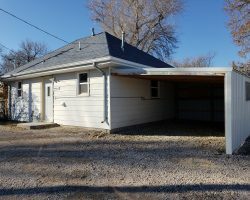 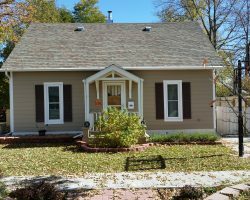 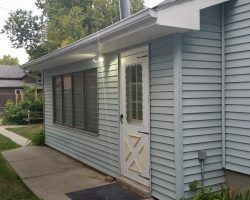 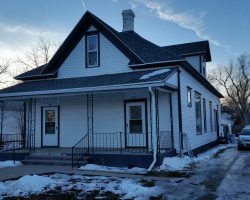 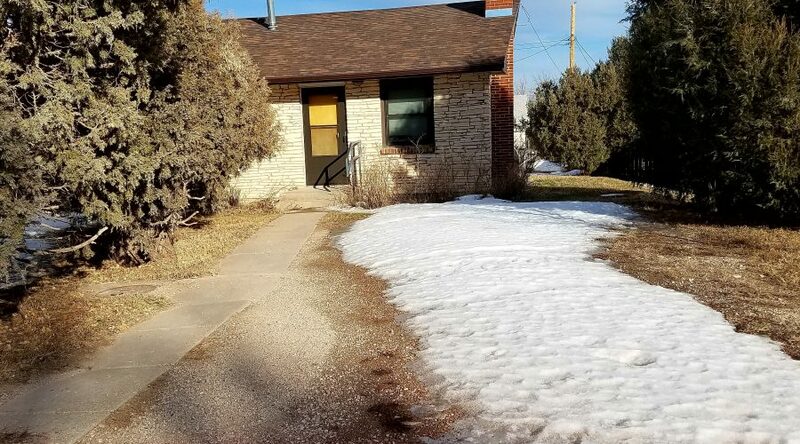 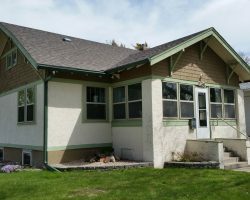 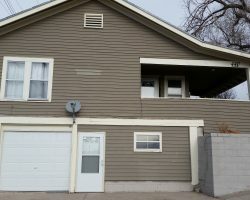 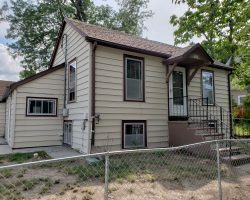 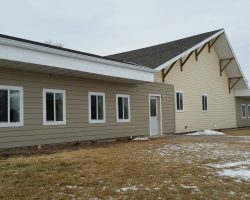 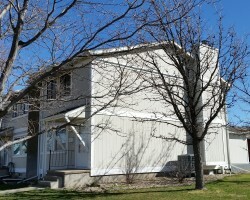 I'm interested in the 526 N. Chadron Ave – 3 Bedroom, 1 Bath – Chadron property, with the URL http://chadronrentals.com/listing/526-n-chadron-ave-3-bedroom-1-bath-chadron/ and I'd like to be contacted for more details.